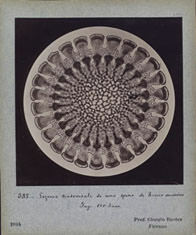 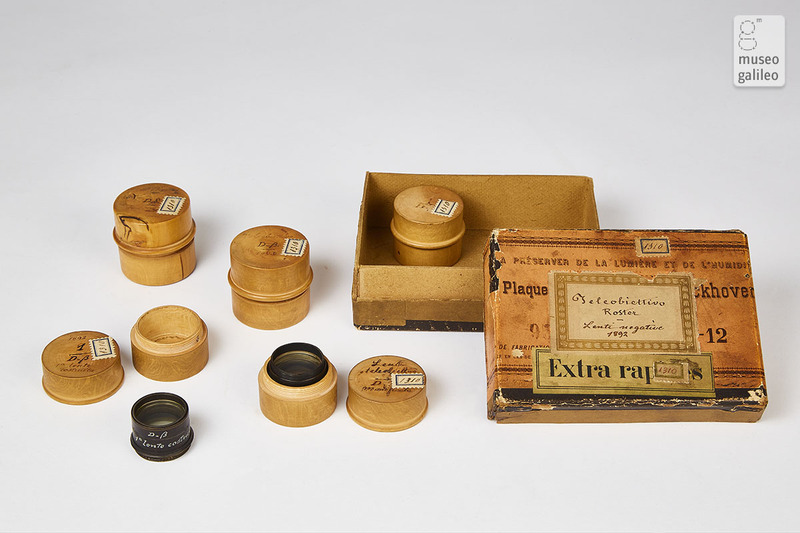 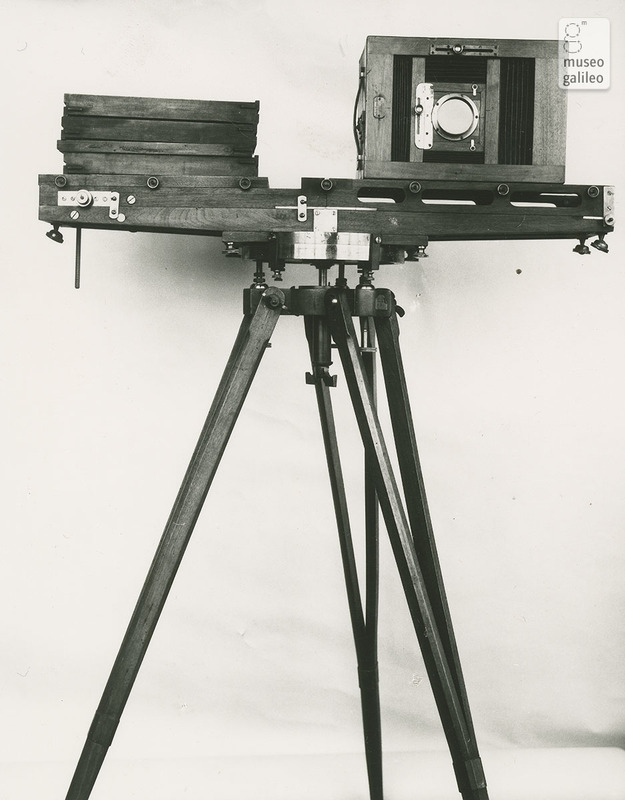 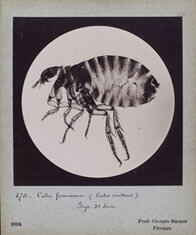 Through his laboratory work Roster began to take an interest in photography, which he viewed as having served as a fundamental tool since its inception in the pursuit of knowledge, in teaching, and in conducting scientific research and experiments. 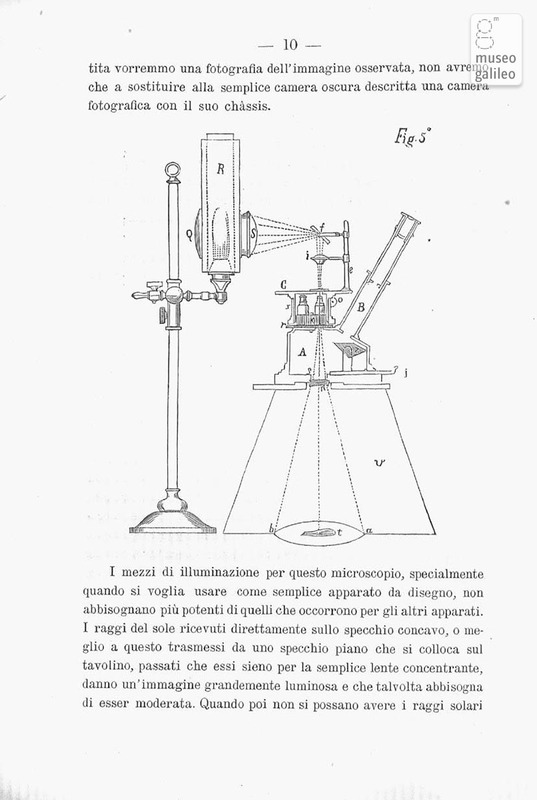 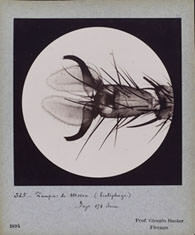 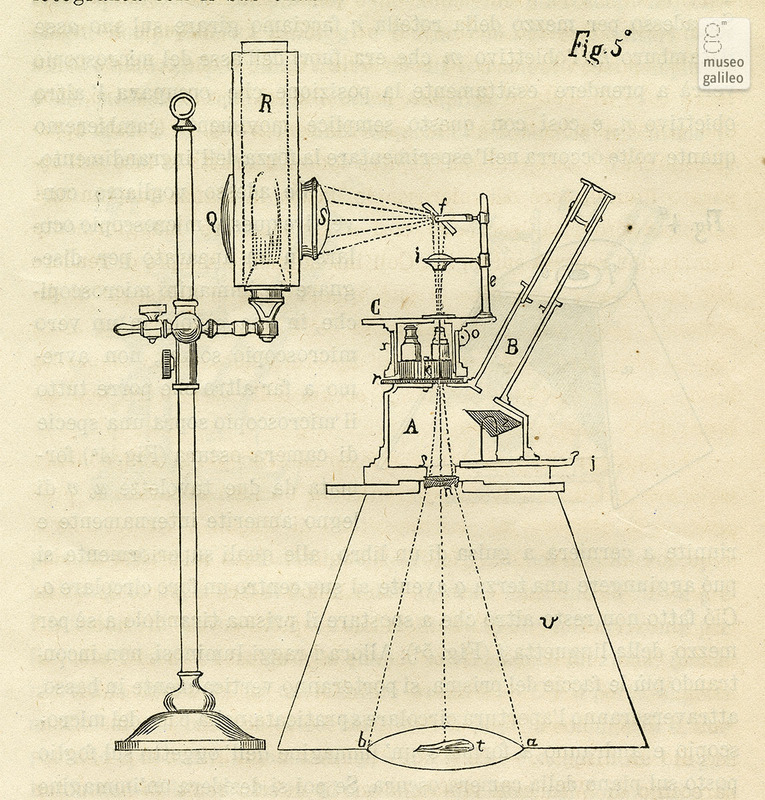 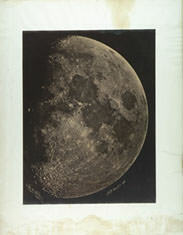 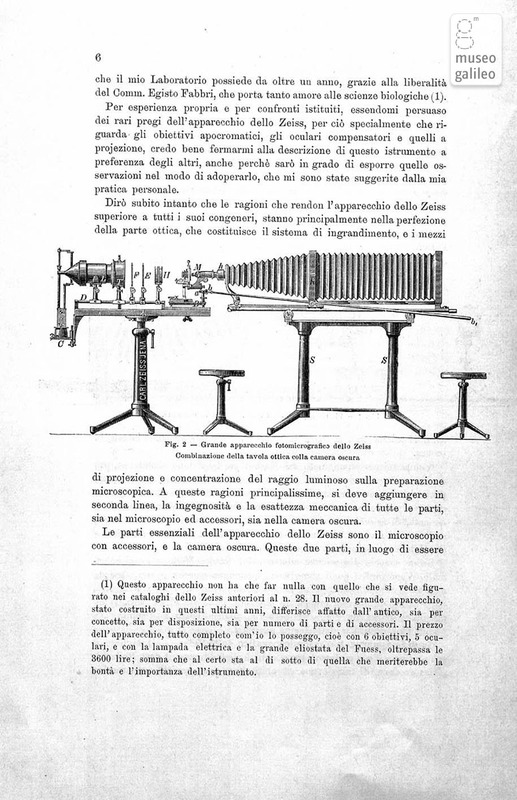 Roster was director of the Italian Photographic Society in Florence from 1890 to 1894 and wrote influential essays and technical articles (in particular, on photomicrography and telephotography) for the Society’s Bullettino. 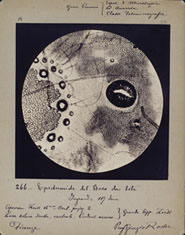 He achieved noteworthy results in the field of photomicrography that earned him international recognition. 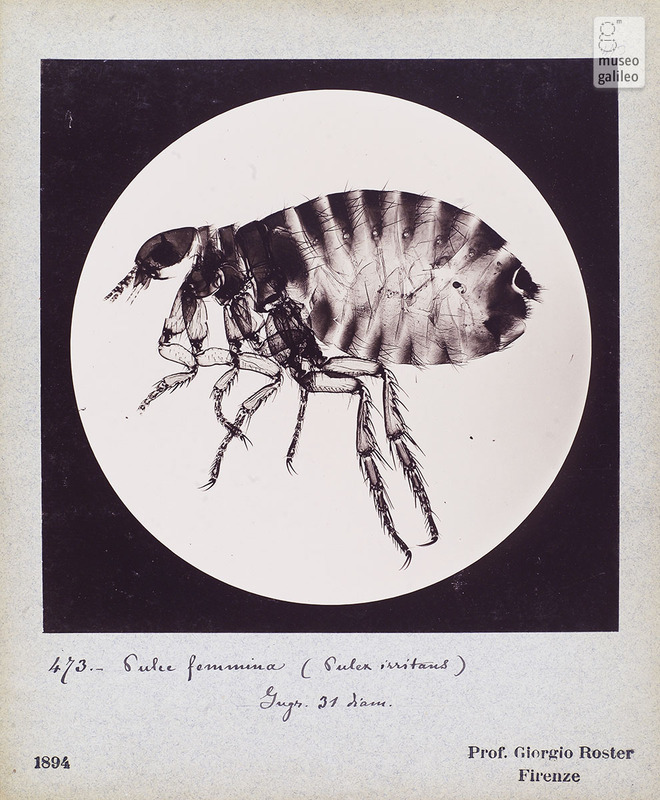 Roster was not only a rigorous scientist and experimentalist; as a photographer he showed a genuine aesthetic sensitivity and created many memorable and evocative images.